Instructional illustrations for new line of kitchen products. 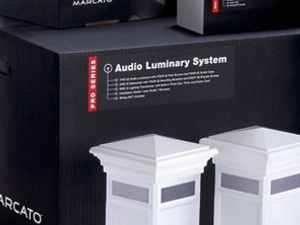 Instructional use of the Marcato audio luminary system. 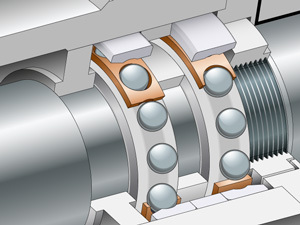 Technical vector illustrations of spindle products. 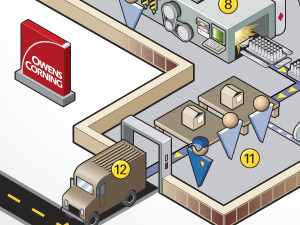 Infographic illustrating the complex OC product and service cycle.